The Ordinary Life of an Extraordinary Girl: Alex angry at me? Alex was mad at me this past week. She would not respond to my texts or answer any of my five phone calls. Finally after three days of silence, and worry, I called Tommy, “Mom, Alex is really pissed at you”. Those words broke my heart. In my mind I prepared the following apology. I am so sorry I have been absent from your life lately. I know you told me you did not want me to go away again after my long trip to New Jersey in January, and I did not honor your request. I know I been away twice since then and cannot promise I will not be away a few times in the upcoming months until you graduate. I do not want to make excuses for my absences, these are trips I had to make as we all move into our future and help you support your dream to go to college. I know you know I need to make these trips and we talk about where I am going and why, but when I am gone I know you are sad. 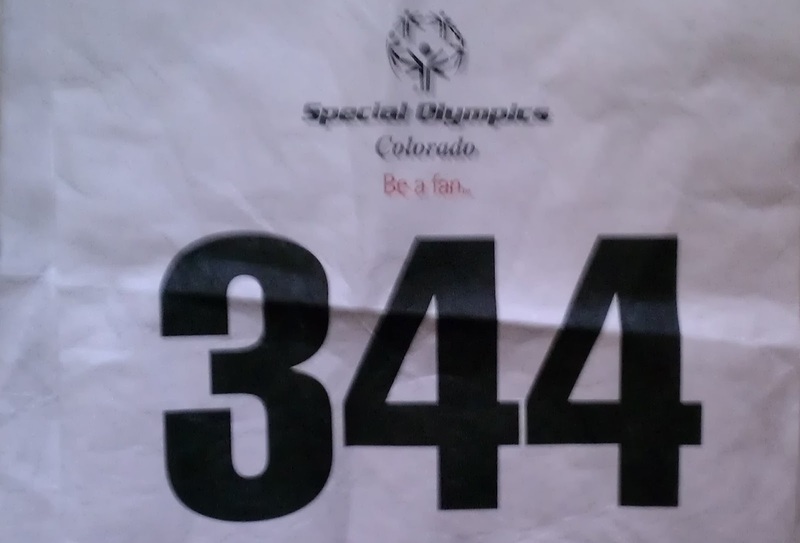 I am sorry I missed your regional Special Olympics and your third and fourth place wins. I am sorry you had a bad warm-up run, but these things happen. We cannot all ski our best every time we ski. I am sorry I was not able to pick you up when you arrived home. Please do not be mad at Tommy because he is not me, he is a nice brother and his feelings get hurt when you are mean to him. Thank you for giving me your bib. Alex, you, your brother and sister are very special. You all have dreams for your futures, and our role is to help you realize your dreams. Sometimes this involves research and looking at successful solutions that work for others. We all need knowledge to learn from another and these learning journeys are important for that. You are the dream I never knew existed and the magic I always wanted, but did not know. Please do not punish me with your silence, trust me as we work together. Alex is a now type of a girl and even as I try to apologize, she is concerned about today, tomorrow and the next day. Just like most 18 year olds I know her future is today. I need to figure out how to reconcile that and to be here in her life, not her future. Perhaps I should learn from Alex and stop and smell the roses. It is an important lesson for all of us. For now, a new track outfit from the Nike outlet and a mommy-daughter date to see “The Vow” including popcorn for dinner, worked as an apology for my sensitive and special daughter. I am sure I will have to up the stakes soon. Awww... such a difficult choice and dilemma! Keep trying! How's it all coming together? getting closer! should know more in a few weeks!